Attorney General Jeff Sessions issued a new directive to federal prosecutors across the country Friday: start charging criminals with "the most serious and readily provable offense." 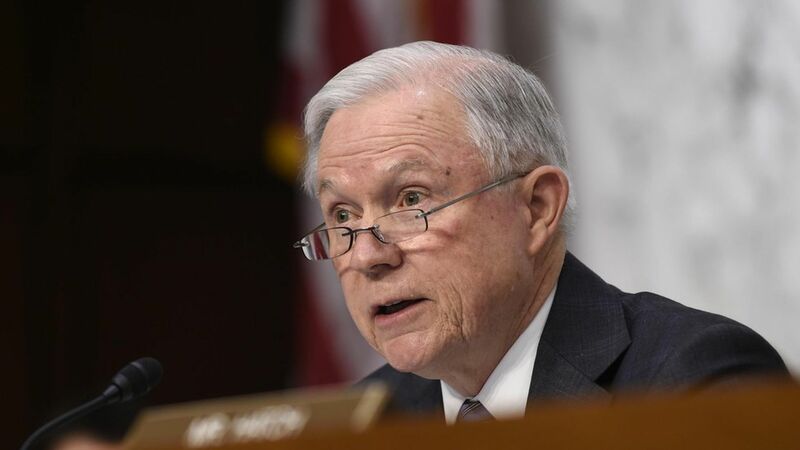 Sessions also formally rescinded two "Smart on Crime" policy memos signed by his predecessor, former AG Eric Holder, who asked that prosecutors ensure that the "most severe mandatory minimum penalties are reserved for serious, high-level, or violent drug traffickers." Why this matters: Session's announcement follows a series of other major departures from Obama-era policies in the Trump administration, but this memo solidifies Sessions' position on criminal justice. The memo is already being referred to as "the Sessions Memo."